Join us from 12pm to watch the Khabib Vs McGregor UFC fight LIVE on our Big Screen! The World will be watching as two of the biggest stars of the UFC clash for the first time! That’s right McGregor will return to reclaim his crown when he takes on Nurmagomedov on Sunday October 7th. 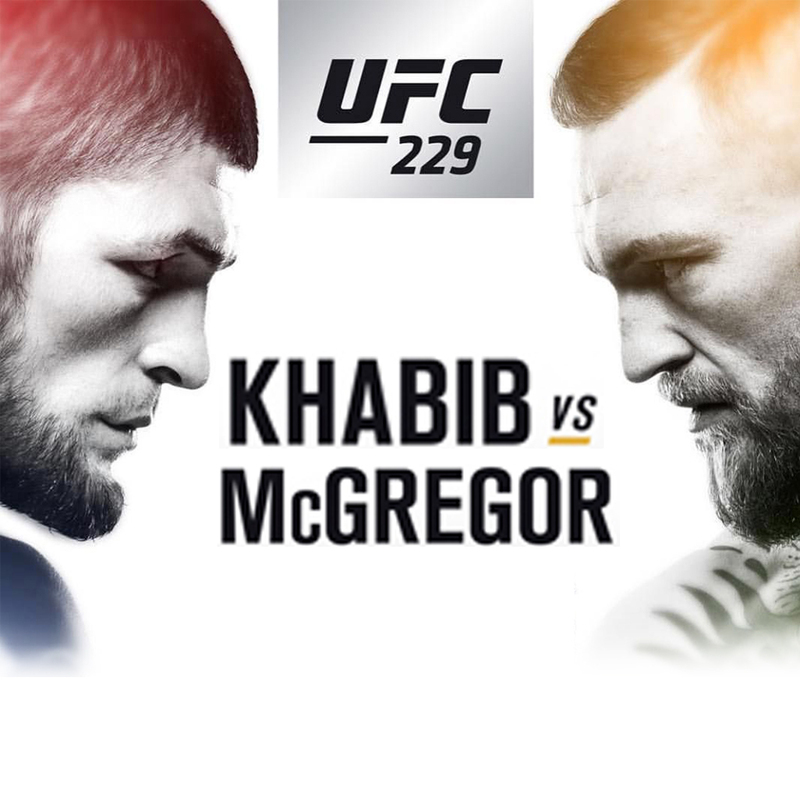 On one side of the Octagon will be Lightweight Champion, the undefeated Khabib Nurmagomedov, and facing him will be global superstar and former Featherweight & Lightweight Champion Conor McGregor. This is the fight that fans have been waiting for as the most dominant UFC lightweight ever takes on the UFC’s biggest star. Join us from 12pm to watch the fight live on our big screen! Grab your mates, and book a table right near the action for the ultimate lunchtime entertainment. Want to stay on? Keep the drinks flowing and enjoy a post fight dance with Green House Sunday’s kicking off from 3pm! Call us now on 3252 9833 or head to our website to book now!